Google+ Lesson #1: ONE Deadly Mistake People Make on Google+. Google+ Lesson #2: Go Deep Within Google+. Google+ Lesson #3: Freebie Seekers Vs. Potential Buyers. Google+ Lesson #4: Adding Posts That Convert Well. Google+ Lesson #5: ONE STUPID Mistake Marketers Make on Google+. 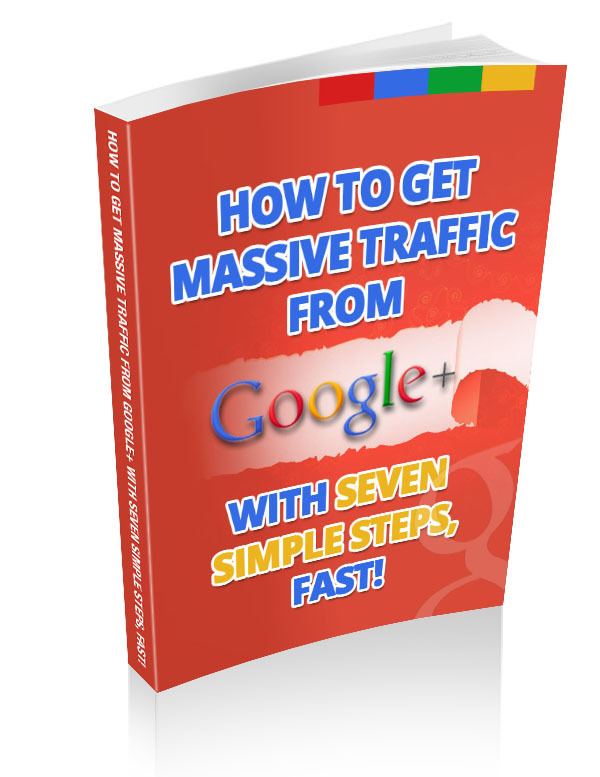 Google+ Lesson #6: One Strategy to Attract More Google+ Subscribers. Google+ Lesson #7: ONE Tweak to Force Subscribers to Your Google+ circle. Enter your name and email address in the form below to grab these seven-day e-courses via email while it’s still available…. All details will be kept strictly confidential and your privacy is 100% protected.